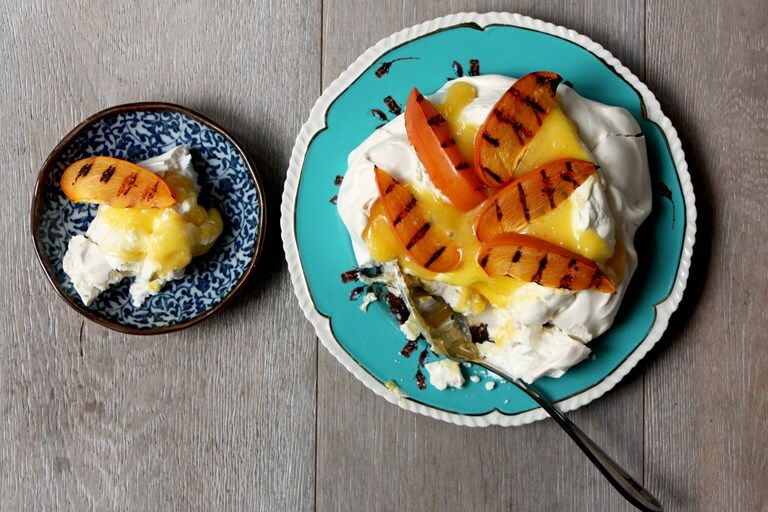 Rachel Walker balances sweet and zingy flavours of yuzu and persimmon in this delightful meringue dessert recipe – perfect for injecting some bright and bold flavours into the winter gloom. Meringues are often associated with summertime, heaped with mounds of strawberries and raspberries. This exotic version showcases two beautiful winter fruits instead: yuzu and persimmons. 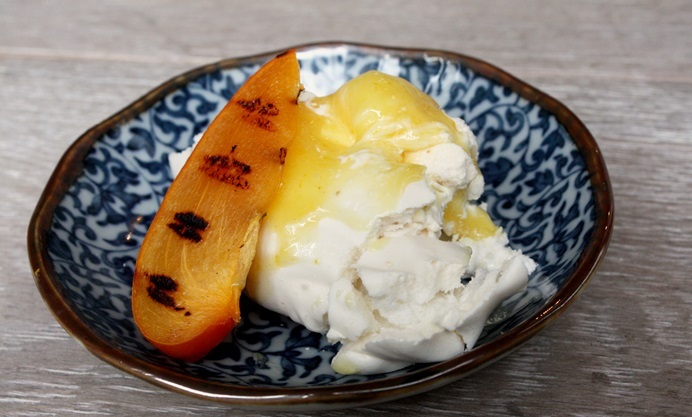 The yuzu curd is sharp and fragrant, while the sweet, griddled persimmon serves as a dramatic topping, which makes a showstopping end to a winter or early springtime dinner party.